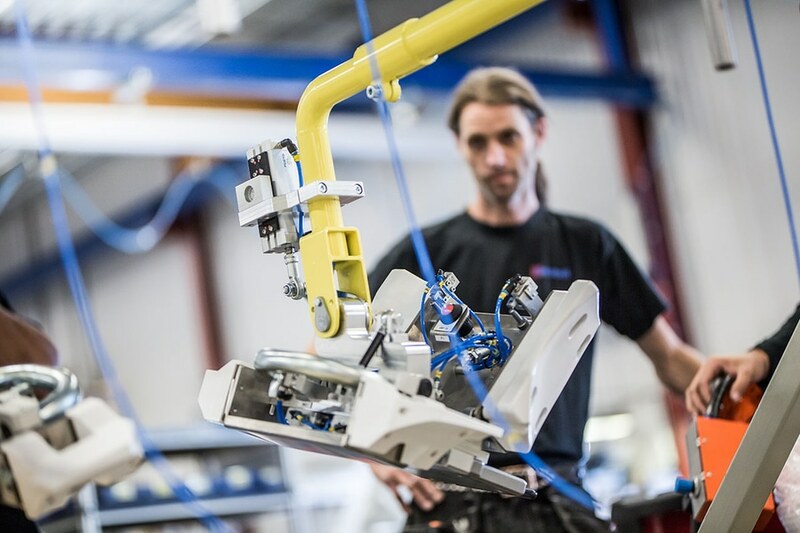 A North European car manufacturer in the premium segment has ordered lifting equipment from Movomech International to multiple manual assembly stations in a new production line. 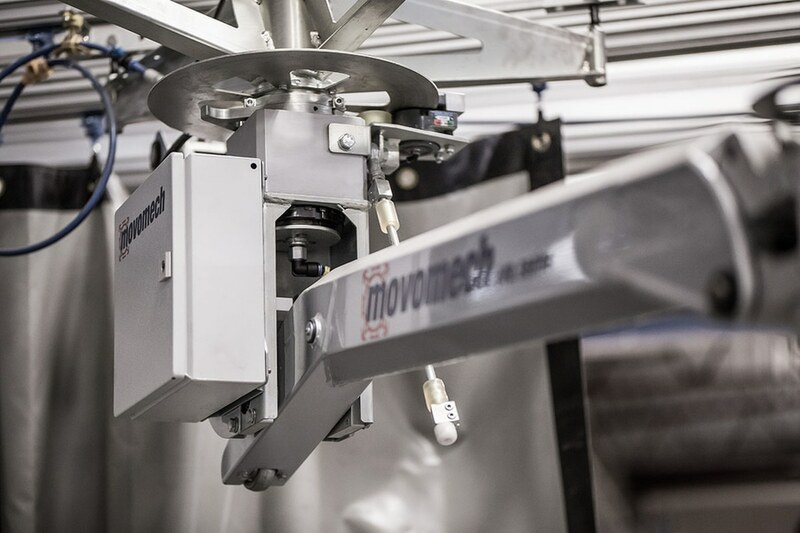 "The customer is partly new to us and we are proud to have received the assignment and that Movomech International continues to take market shares in the industry," comments Joakim Stannow, CEO. 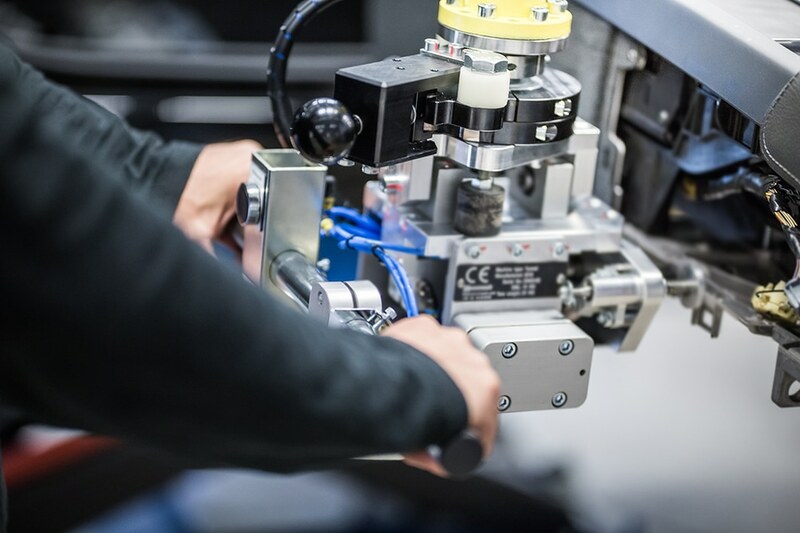 "This order confirms our position as one of few suppliers that lives up to the automotive industry's high demands on production efficiency, quality and operator ergonomics." 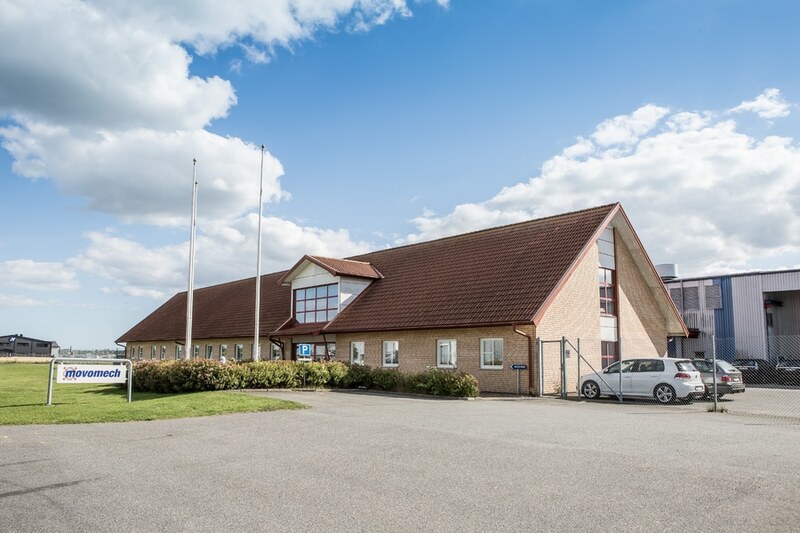 The equipment will be delivered and installed after the summer of 2019. 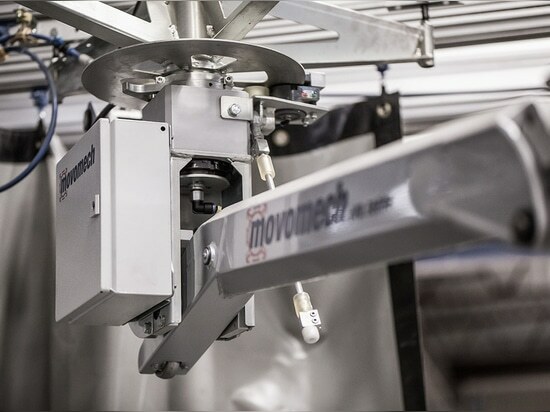 Movomech International AB is a well-established system supplier to many of the world's largest automotive companies and manufacturing industries. 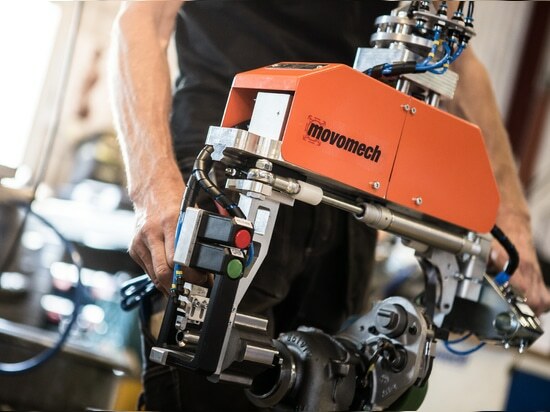 The project organization of Movomech International delivers and installs ergonomic lifting and material handling equipment both in Sweden and internationally – mainly in Europe, but also in countries such as Mexico, USA, Russia, China, India, and more. 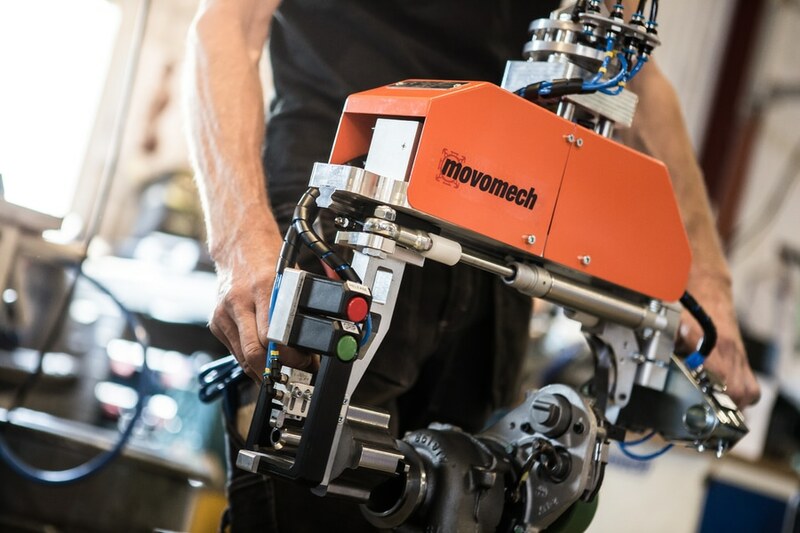 Based on Movomech’s extensive product range of crane systems and lifting manipulators, Movomech International offers the entire chain from analysis and design to installation. 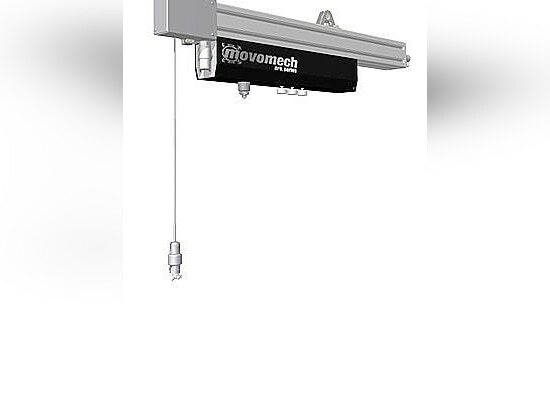 Based on Movomech’s extensive product range of crane systems and lift manipulators, Movomech International offers the entire chain from analysis and design to installation. 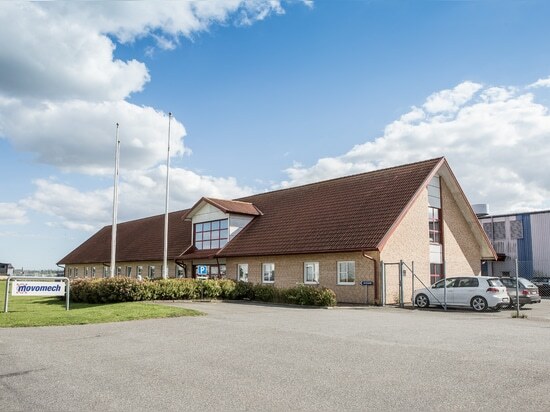 The Movomech companies' headquarters and manufacturing facilities are situated in Kristianstad in southern Sweden, with global representation through sales offices and distributors worldwide. 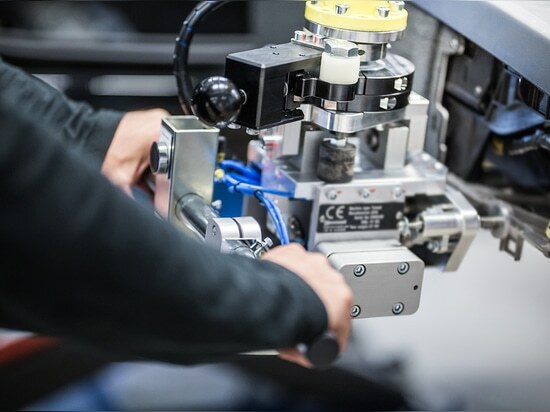 Mechspace Pro™ is a pneumatic moment absorbing manipulator for loads of up to 150 kg and a moment of up to 1500 Nm. 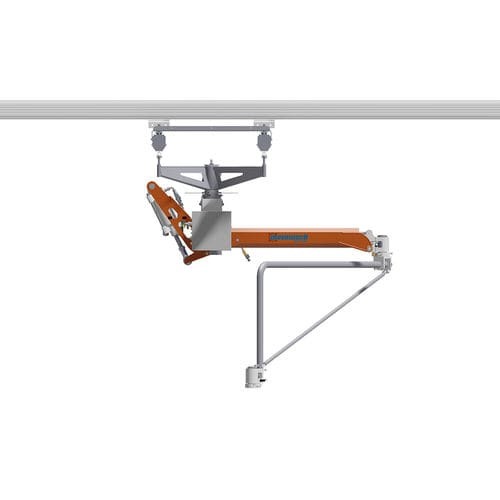 Mechspace Pro is the natural choice when the lifter’s reach is of great importance, for example when the operator is carrying out assembly work under a protruding roof, inside a vehicle or in other restricted work areas. 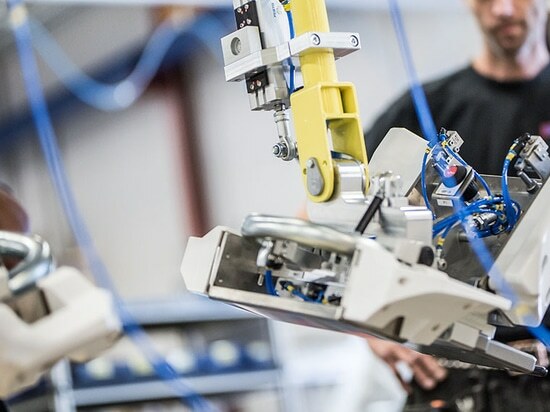 Mechrail™ is a professional aluminium crane system that improves the working environment everywhere from world-leading companies in the automotive industry to workshops and industrial companies in most industries. 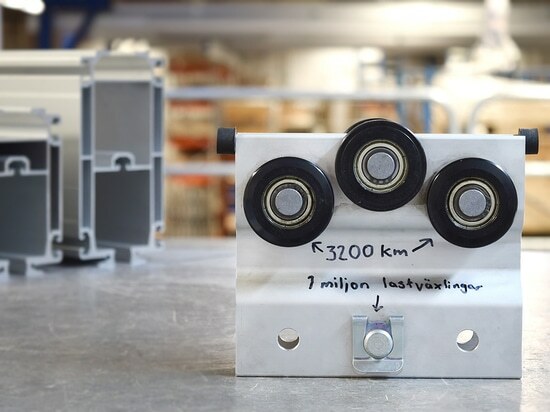 And it just got even better. 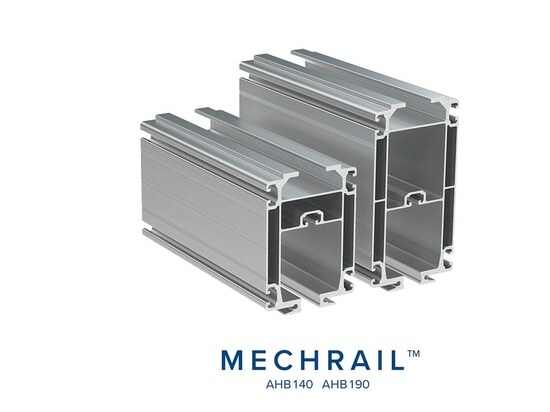 Typical applications for Mechline Pro is lifting work at assembly stations within the manufacturing and the automotive industry, as well as material handling at transport and conveyor lines. 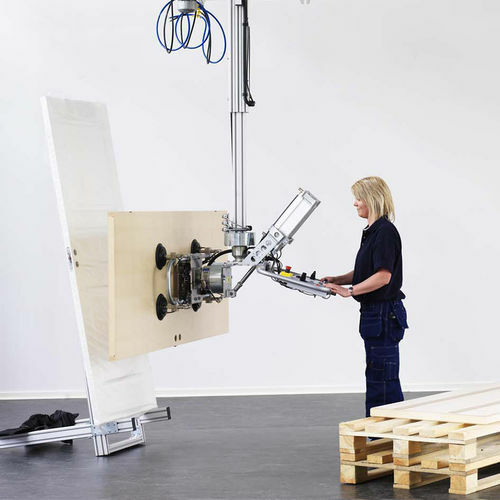 Easyhand T - The extended arm for easy lifting! 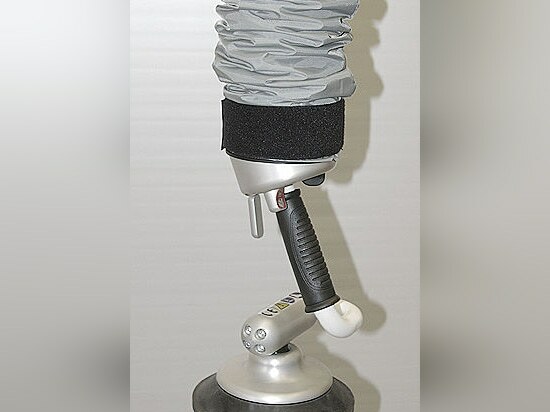 Easyhand T - The extended arm for easy lifting!